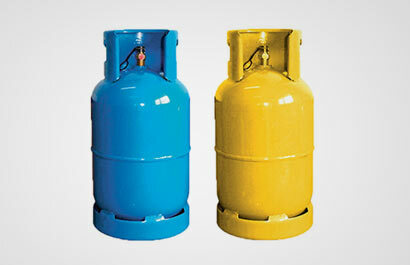 The Cabinet had today endorsed a gas price hike of Rs.190 for a 12.5 kg cylinder of gas. Development Strategies and International Trade Minister Malik Samarawickrama presented the Cabinet memorandum seeking approval for the price hike. However, the gas suppliers had sought a price hike of Rs. 325. At the same time, the committee has also recommended to reduce the prices of milk powered by Rs 25 per kilogram. The effective date for the price hike will be announced later.